The Wallace High School hockey club hosted a day of hockey on Friday 8th June on the now famous “smurf turf” featuring close to two hundred and fifty participants of various ages. 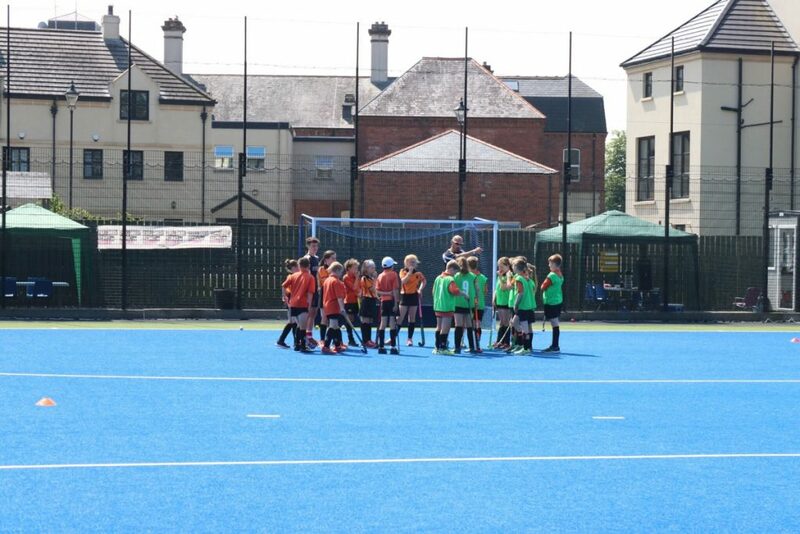 In the morning session four local primary schools enjoyed both the excellent weather and the opportunity to be coached by current Irish star (and past Wallace pupil Sean Murray) alongside a group of enthusiastic Year 11 and 13 helpers from the Lisburn school. 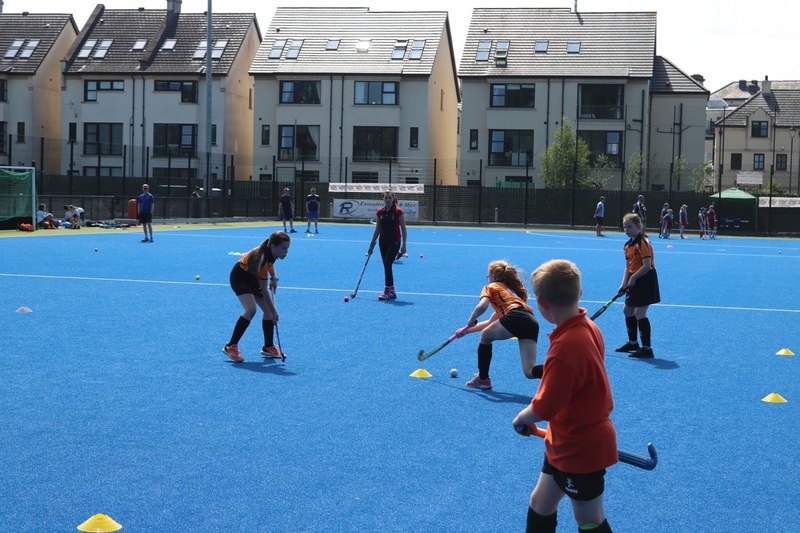 Pupils from Harmony Hill, Pond Park, Ballymacash and Wallace Prep were taken through a series of fun, skill- based activities before a tournament where players from each school were mixed together. Participation was very much the order of the day and a group of tired but excited pupils departed Wallace in the early afternoon. 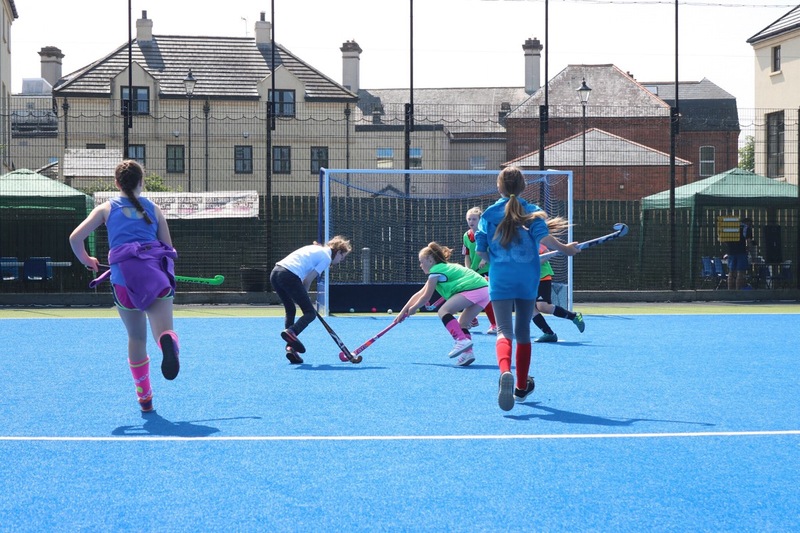 Bright blue skies and temperatures of 25 degrees in the shade greeted the one hundred and ten Wallace pupils from Years 8 – 10 for the afternoon session. 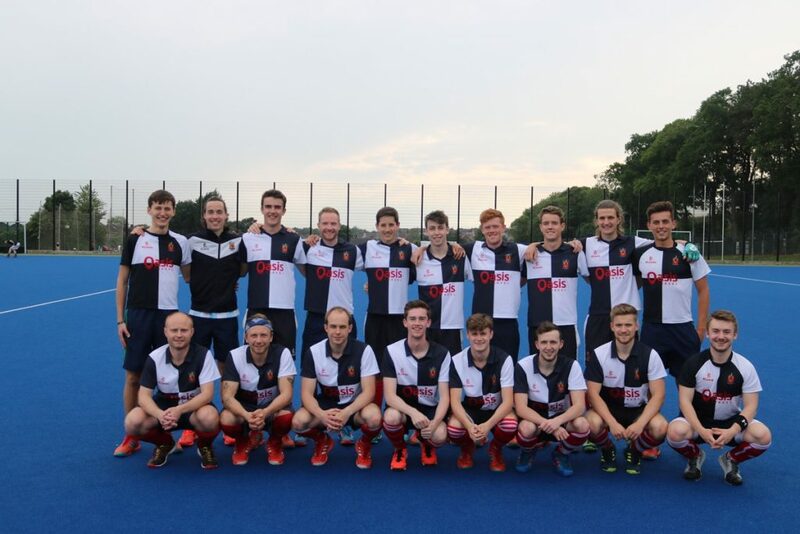 Again the players were fortunate to be coached by Sean who will be departing these shores to play professionally for HC Rotterdam in the summer months, whilst fellow current international (and fellow past pupil) Matthew Nelson was also present to coach. 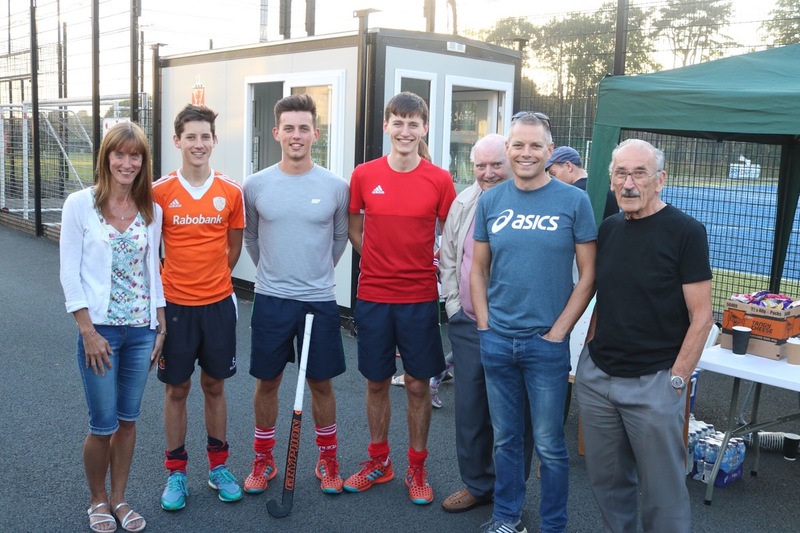 They were joined by their former Burney Cup winning teammate and Irish under 21 international Ryan Getty, as well as Irish under 21 players Hannah Grieve and Kerry Burns. 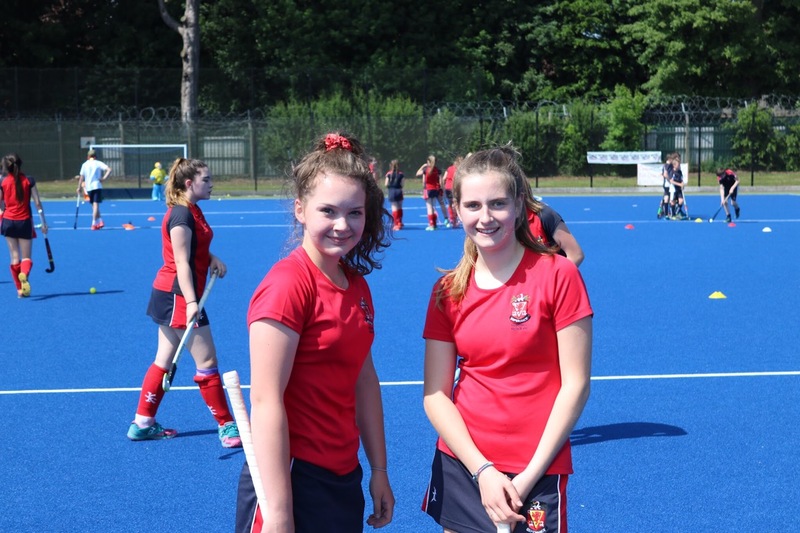 Again the emphasis was very much on skill development with the shooting sessions taken by Sean and Matthew particularly well received. 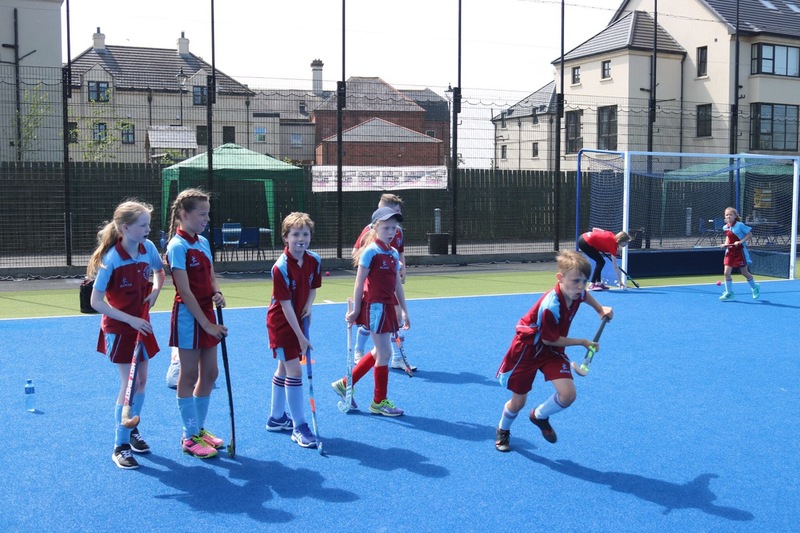 Their day concluded with another mini tournament where boys and girls from different year groups joined together to show off some of the skills learnt earlier in the day. 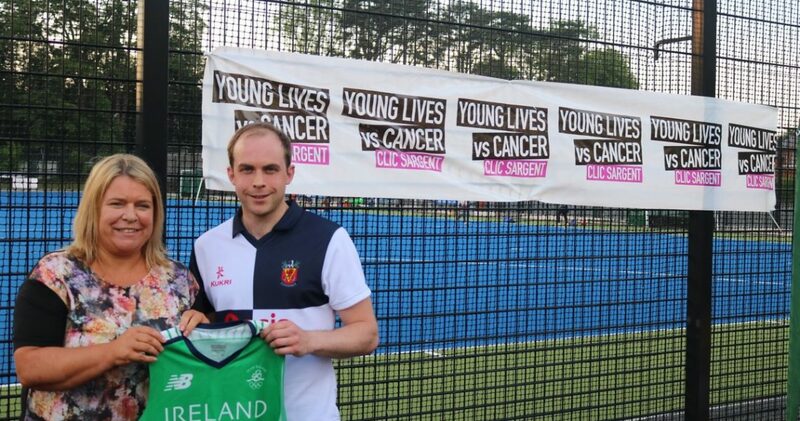 The third and final part of this day of hockey was a match organised to celebrate the achievements of another past pupil, Timmy Cockram, the proud owner of 192 senior Irish international caps. 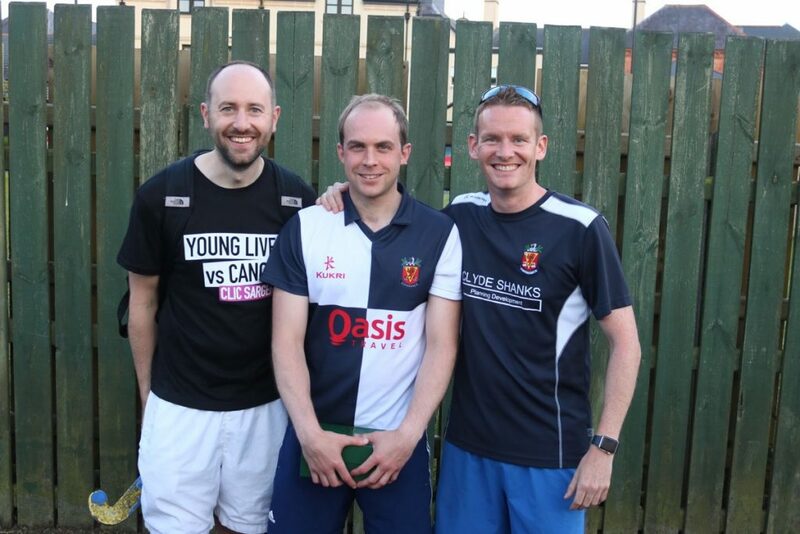 This game was between a Wallace Select XI and a team formed by Timmy’s Lisnagarvey teammate, Olympian Jonny Bell. 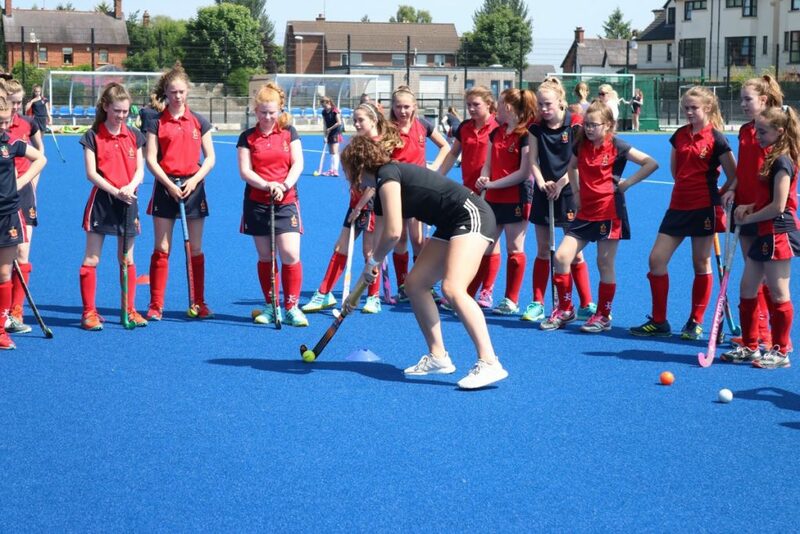 Several past and present Irish internationals were on display. 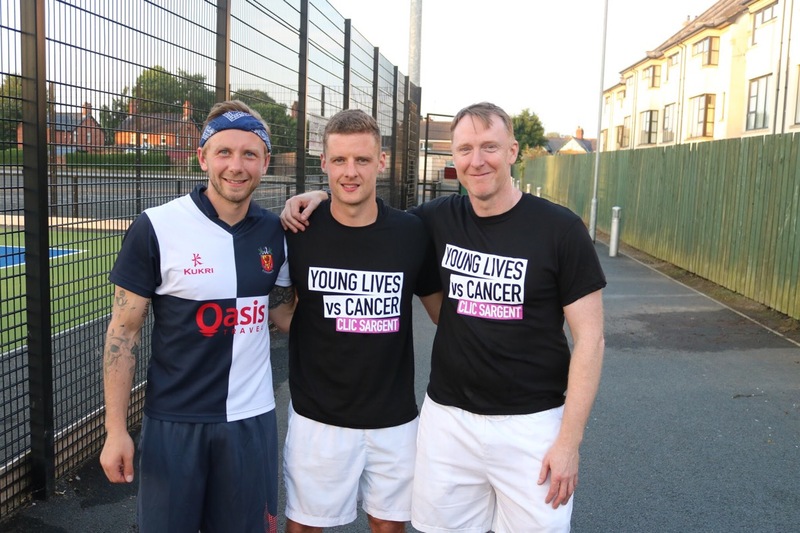 In the Wallace XI Timmy, Sean and Matthew were joined by Daniel Buser and Kyle Thompson who was goalkeeper in several cup winning sides coached by Howard Thompson in the 1980s. 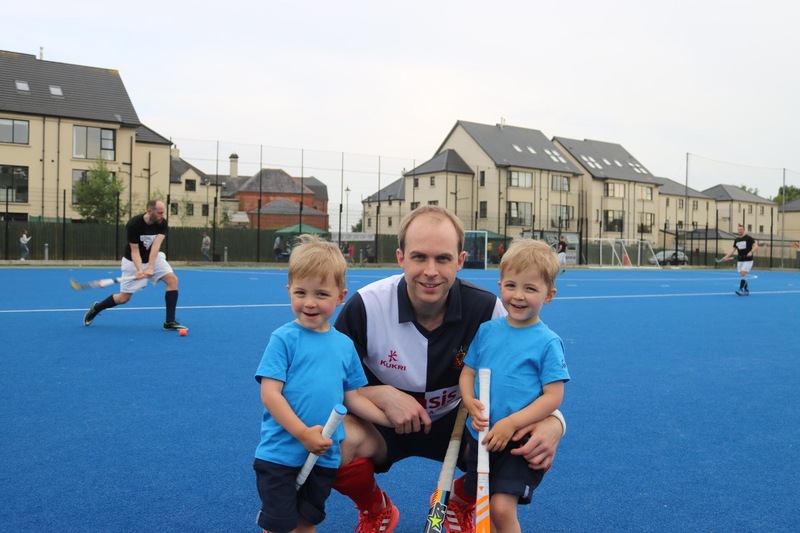 Jonny Bell was joined by 91 capped Erroll Lutton who, as Wallace coach, led the 1st XI to Burney Cup and McCullough Cup victories in recent years. Timmy nominated CLIC Sargent as his charity and a ballot, barbecue and tuck shop ran alongside the evening game which was played in perfect conditions in front of a large crowd. All involved in the organisation of the game wish to thank those who bought ballots and also those who contributed excellent prizes. 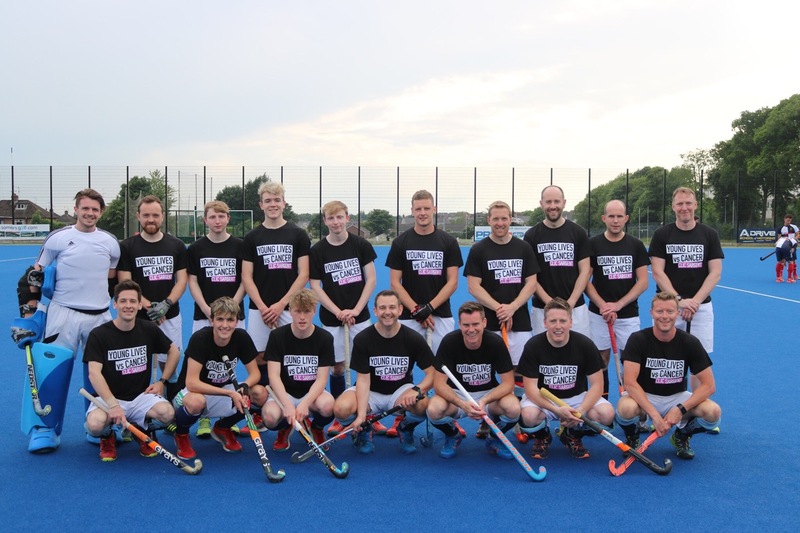 These include Jonny Bell (Gryphon hockey stick and t shirts), Peter Caruth (Nedstar hockey sticks, stick bags and Irish training top), Steven Arbuthnot (Chamrox hockey grips), Daniel Buser (day pass at GymCo) and Total Hockey (voucher). The game ended with a well- deserved 8-3 win for the Wallace Select but the result mattered little to players or spectators. 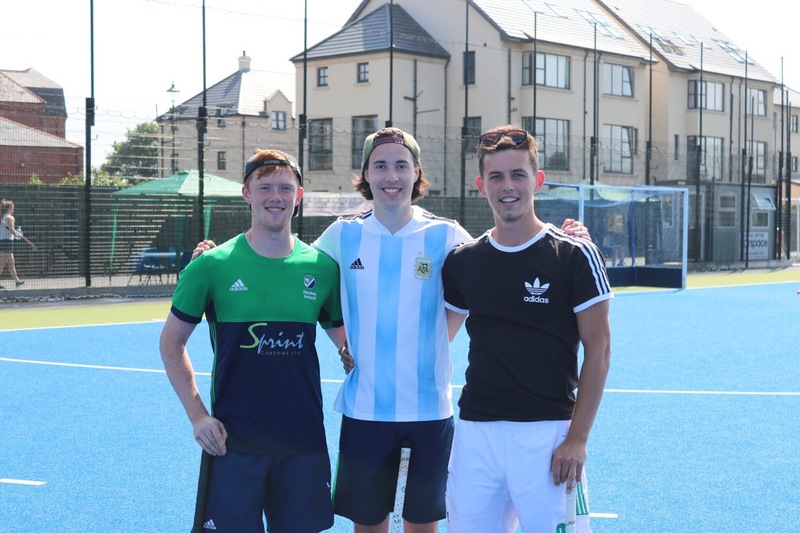 All involved enjoyed the occasion and the chance to watch high quality hockey players in action, whilst raising money for a great cause. 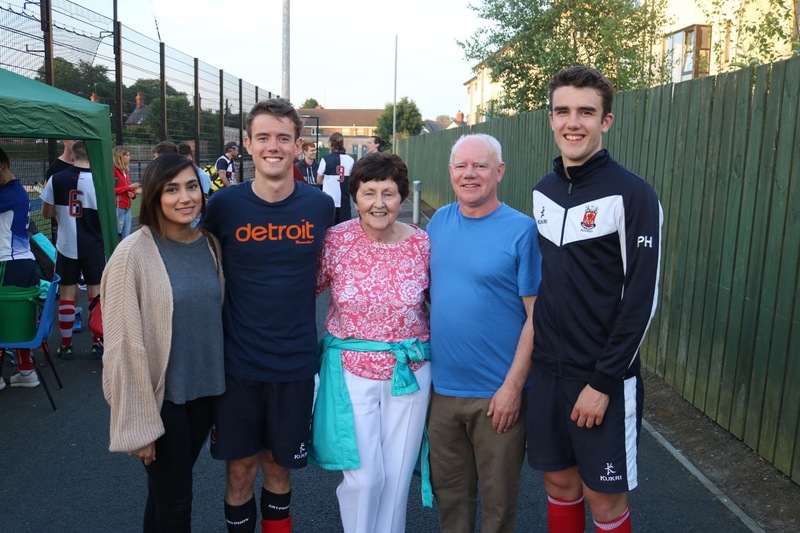 Many stayed to listen to Wallace Principal, Mrs Deborah O’Hare, who outlined Timmy’s outstanding career and his contribution to the school where he spent fourteen years having started in the Prep. She also presented him with a gift on behalf of the school community. 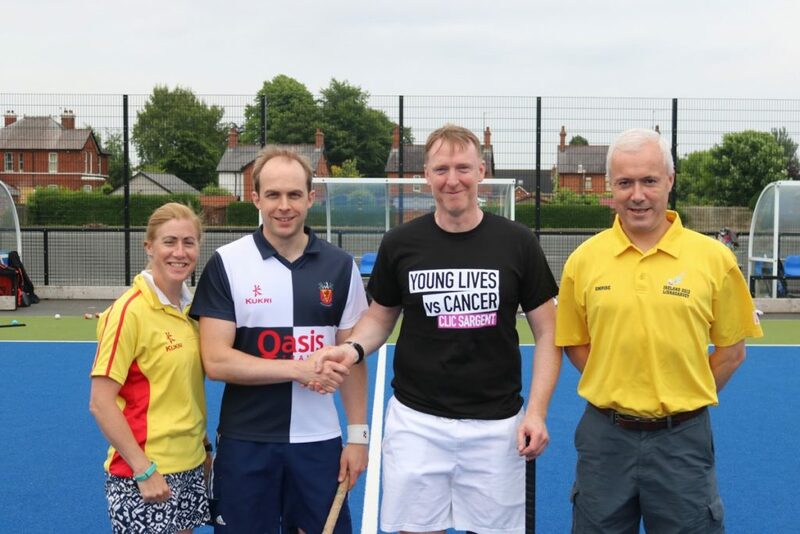 Timmy responded and also kindly presented a shirt from the Rio Olympics in 2016 which will be proudly on display in the soon to be opened Strength and Conditioning suite in the school. The draw for the ballot concluded the evening with several current Wallace hockey players winning prizes. 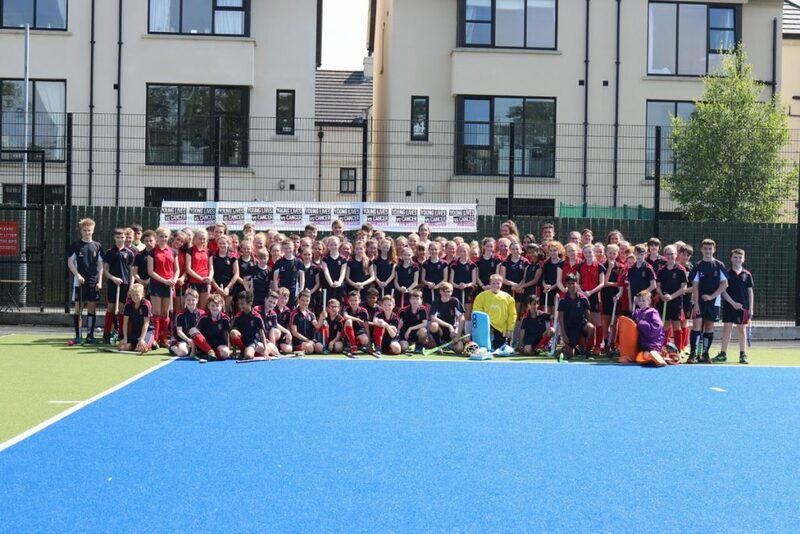 All involved with the Wallace hockey celebration wish to thank those who contributed to the day. These include their own staff, and especially Mr Armstrong, who came up with the idea and masterminded the logistics of the Primary School session, as well as the staff and pupils from the four Primary schools. Also, the Wallace pupils who played and the many who supported the evening event, coaches who gave of their time and also the players who played in the evening game. Jonny Bell deserves special mention for organising a team to play the Wallace Select, whilst Fiona McCann from Clic Sargent was a constant source of support and turned up on the night to enjoy her first ever hockey match. Finally thanks to all those who bought ballots, as well as Mrs Celia Gourley, Richmond Coaches, McDonalds and Surefreight for their support too. 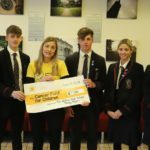 The current total raised for the charity is £900.